It’s Friday, Sudsers! I hope you’re as excited for the weekend as I am! The weather is supposed to be great, so I’m planning on taking the Soap & Clay kidlets out for an adventure walk at Mt. Rainier. 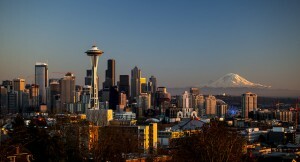 For those that don’t know (I admittedly did not before I moved to the PNW), Mt. 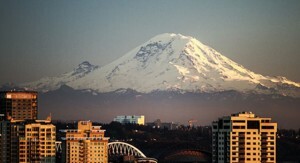 Rainier is an active volcano that sits in Seattle’s backyard. See there? That thing covered in snow? A freaking VOLCANO. Yeah, I don’t believe it either. At any rate, I will be spending the rest of today packing up for what is sure to be the worst idea I’ve ever had an epic adventure in the great outdoors with two citified girls that really enjoy indoor plumbing. So without further ado, on to FAQ Friday! You make a lot of soap. Which bar do you use? I do make a lot of soap! Which one do I use? Well, I use a bar from every batch I make. Not a bad swirl, either. This is part of my testing process, and I never ship a bar from an untested batch. My favorite bar? I have two. 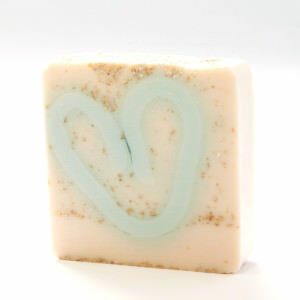 Hello, Gorgeous is my daily go-to; the warm vanilla bean mixed with the bright and zesty lime makes me blissfully happy. The Chocolate Espresso is my favorite exfoliating bar; I look forward to scrubbing off the day with those hard working coffee bits. I have very sensitive skin and worry every time I try a new product. What’s your mildest bar? I get it. Trust me, I get it. Sensitive skin is my middle name. My parents have a weird sense of humor. 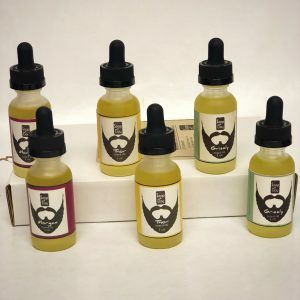 Really, all of my soaps are formulated to be very mild while still delivering an exceptional cleansing experience. 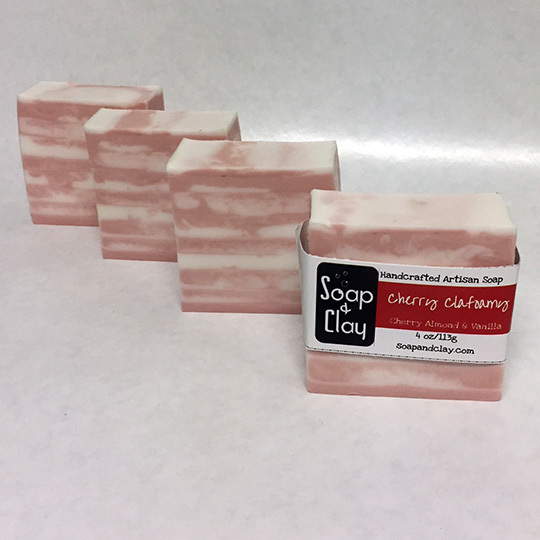 I can say that I have not had any issues whatsoever with any of the soaps that I’ve made and added to the Soap & Clay line. If I had to pick the most mild bar, though, I would pick two. Because I don’t like odd numbers. 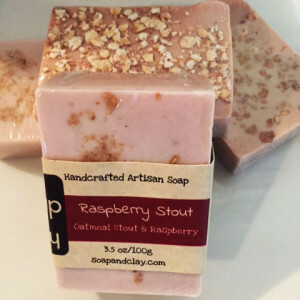 C’mon Get Happy and Raspberry Stout are both packed with oatmeal (rolled and colloidal), which is great for soothing and protecting all skin types. For more information on the benefits of oatmeal, check the link! How long do your bars last in the shower? I’m concerned about spending money on soap that doesn’t last as long as my body wash. 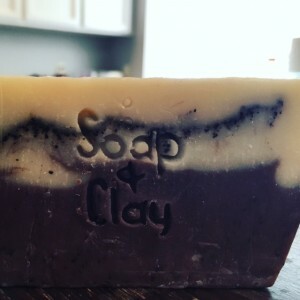 There are a number of factors that influence artisan soap’s life. Frequency of use, storage of soap, formulation of the recipe, and time the bar spent curing before using all impact how long a bar will last. 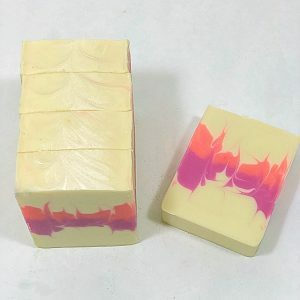 For my part, I use soap recipes that produce hard, stable bars with excellent lather and cure every batch for at least six weeks before selling. For your part, a proper draining dish to keep the soap out of standing water will extend the life of the bar. 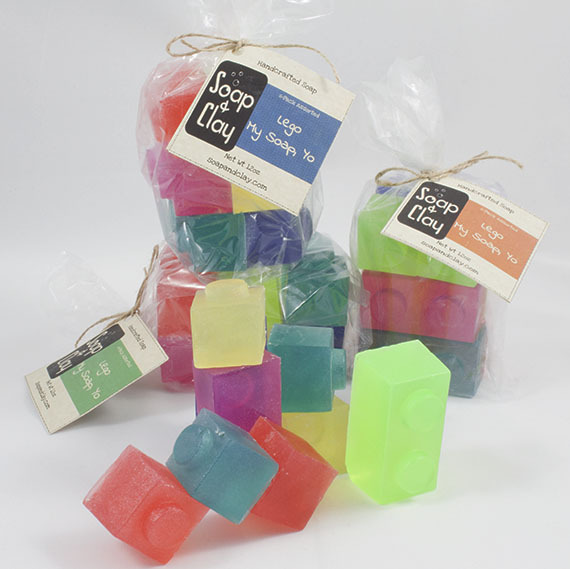 My customers have told me that Soap & Clay soaps outlast commercial bars and body washes. Before falling into the artisan soap world, I went through a bottle of body wash every two weeks. My soap bars last around four weeks, on average. 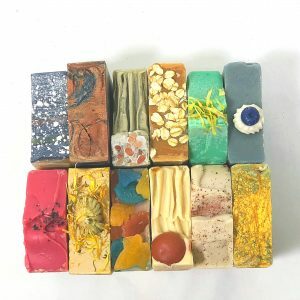 I want your soaps to last as long as possible; if I’m getting repeat orders closer together than I’d expect, red flags go up. This isn’t to say I don’t want your business; I really do! I also want the product you’ve spent your hard earned dollars on to out-perform and outlast the detergent stuff. If you have any questions or concerns, please don’t hesitate to reach out! Benita on Sunday Soap Case: Activate your Girl Game!Good luck! You're going to do great! 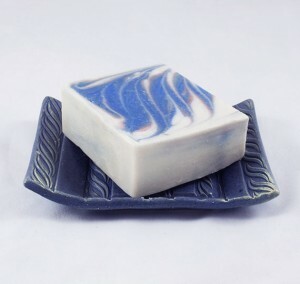 Debi Olsen on Soap Challenge – Circling Taiwan SwirlYour colors are beautiful! Well done! Sunday Soapcase: Cupcake Bath Bombs!